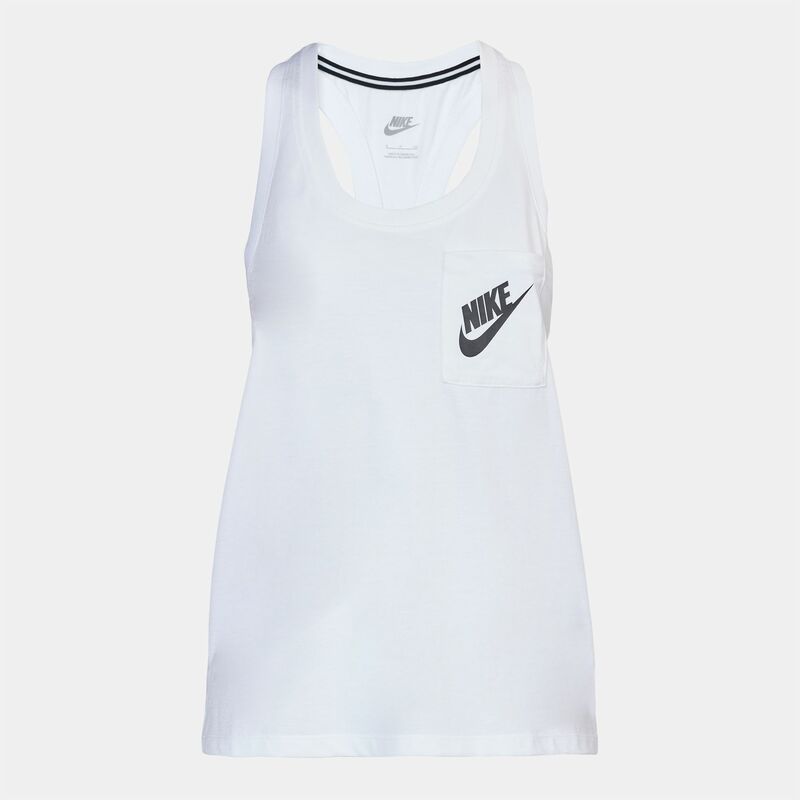 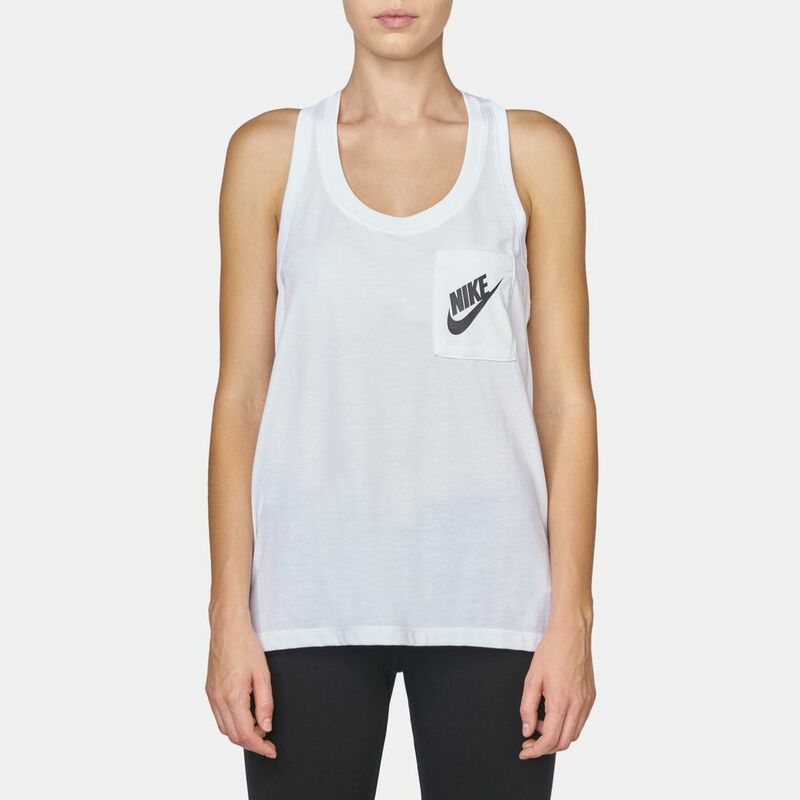 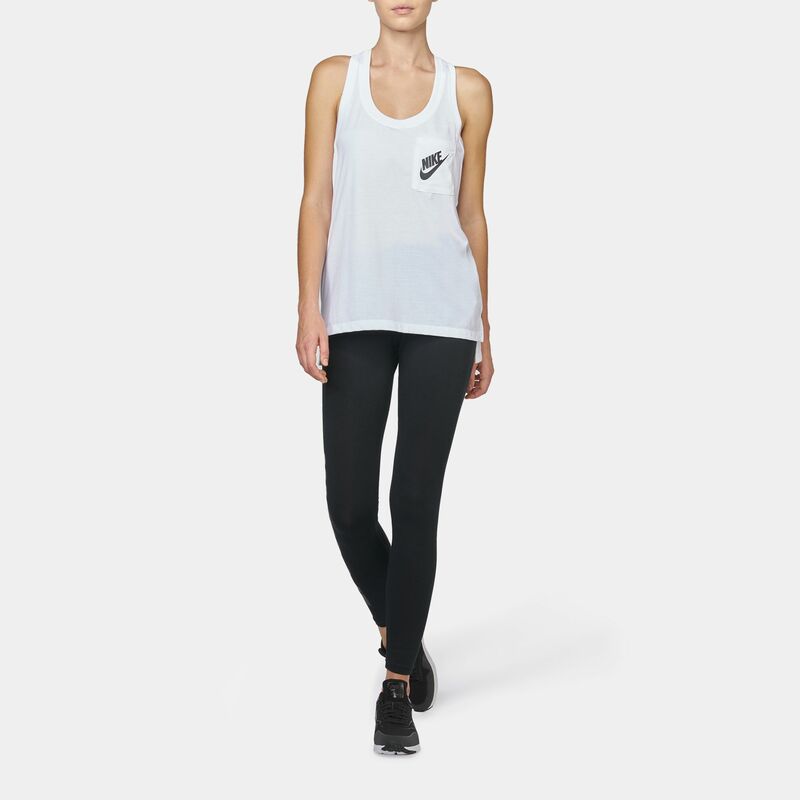 Blending style with comfort, the Nike Signal Tank Top is made from super soft jersey fabric. 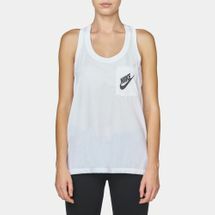 It has a racer-style back with an elongated split hem for a wearing look. 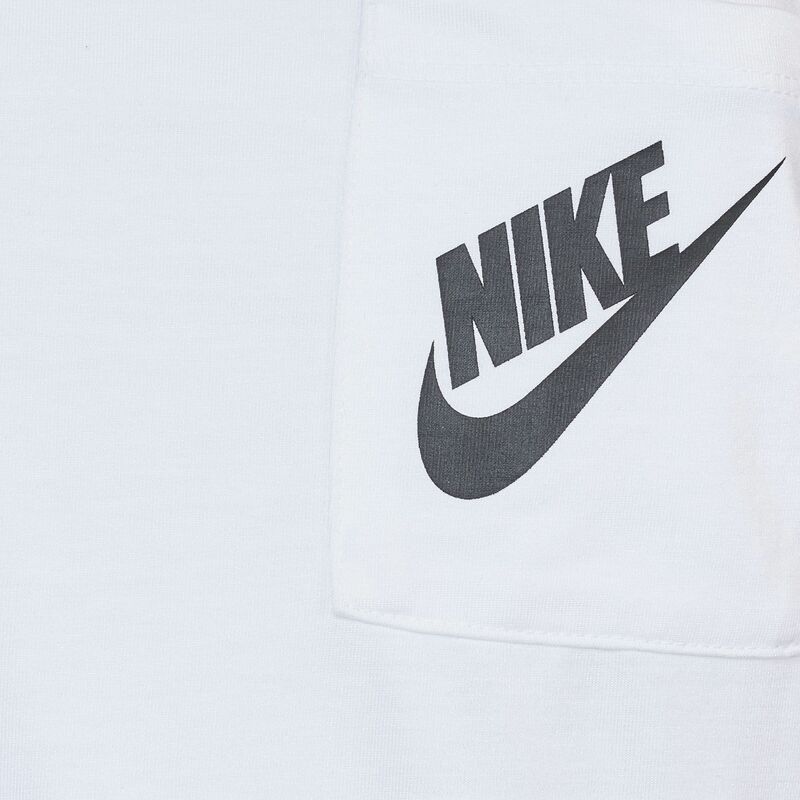 The brand logo is printed on the left chest pocket. 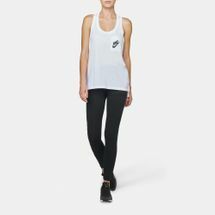 Low racerback straps for a full range of motion.